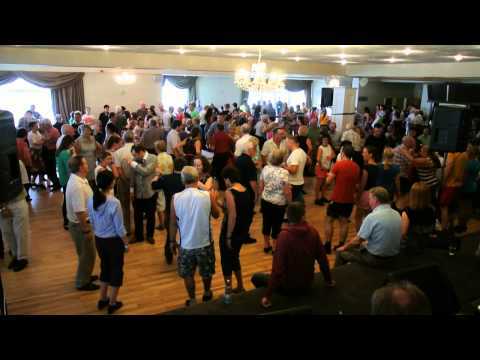 This week we’ve got an Irish set dance from county Clare called the Labasheeda Reel Set, sometimes just the Reel Set. Make sure you get a good breakfast because this set has up to 7 figures. Why “up to?” Because figure 5 has a variation that is sometimes danced along with the others. In any case, you’ll want to confer with the rest of your set to decide which version of figure 5 you’ll be doing if they’ll only be doing one of them. Click through for notes and videos for each figure.